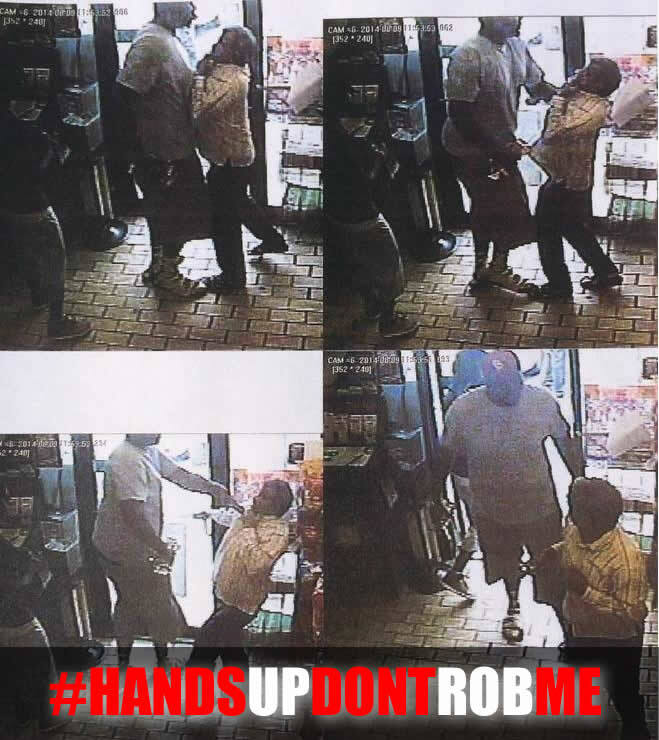 Hands Up – Don’t Loot! Eleven Washington Redskins players paid tribute to Ferguson robber Michael Brown in their game last night and came out on the field with their hands up. It was a fitting tribute considering 27 NFL players have been arrested since the 2013 Super Bowl.